Imagine how easy it would be to have TVs, Home Theater and other electronics installed for you in your home. All you have to do is sit down and relax. If you’re frustrated and fed up with hanging TVs or sound systems, tired of looking for remotes (and which one works for each system, anyway? ), or just want someone to take care of it for you, Technology Professionals is the perfect fit for you. 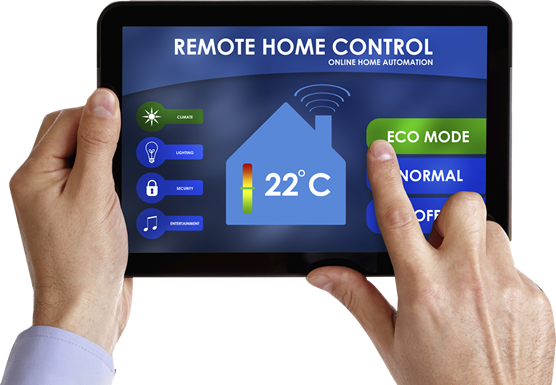 We put you in control of your home. Where and what you want to have played, all accessible at the touch of a button. Whether it’s full sound system installation, remote control programming, or a low voltage contractor, Technology Professionals does it all with pristine service and a full guarantee that you’ll love the results. Bring your family together (and keep your sanity) with systems that allow family members to watch and listen to what they want in different areas of the house. Use one remote, or have remotes programmed to your specifications. Keep watch over your home with security cameras that are accessible from your cell phone, or change your temperature settings from your iPad. We can install outdoor TV, lighting and entertainment to help you take advantage of beautiful weather and time with friends. Technology Professionals can make all of this simple and easy for you- we do all the work, and leave your home clean and ready to be enjoyed. Not only do we do installations in established homes, but we also specialize in doing pre-wiring in new construction homes, from simple to the ultimate in luxury. Our pre-wiring sets up the home for smart home capabilities, sound systems, wireless networks and security capabilities. Contact us today for a free estimate for your latest project. One of our experienced technicians will be happy to assist you.